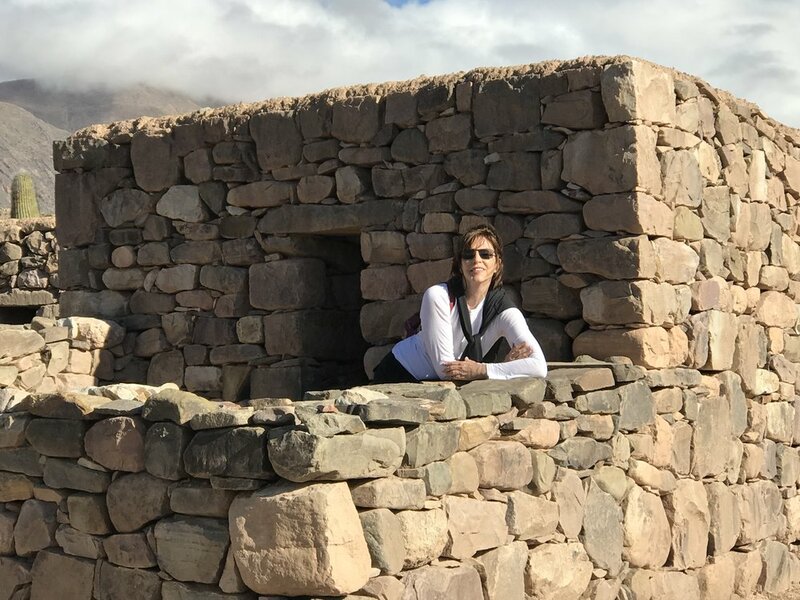 Having lived with her family abroad for close to twenty years, followed by extensive travel throughout Europe, Africa, and South America, Rebecca’s passion for interior design has been born out of a deep interest in cultural exploration, as well as her genuine sense of adventure. All of this inspiration has resulted in a personal signature that is equal parts warm, elegant, and eclectic. Combining her impeccable sense of color with a client’s most prized possessions, Rebecca’s primary objective is to create a beautiful and welcoming space that reflects a client’s taste and personality. “I believe that whether your project is a home, an office or a boutique hotel, we are all travelers through life and the atmosphere of your surroundings is tantamount to peace and calm, creativity and good energy. From start to finish, Rebecca and her team can draw, design, create and build almost anything you imagine or need.